converting your dream into reality. If you have bought an older or period property which needs renovating, or if your current property has reached the stage where just about everything needs updating and renewing, Unique Construction is the ideal contractor. 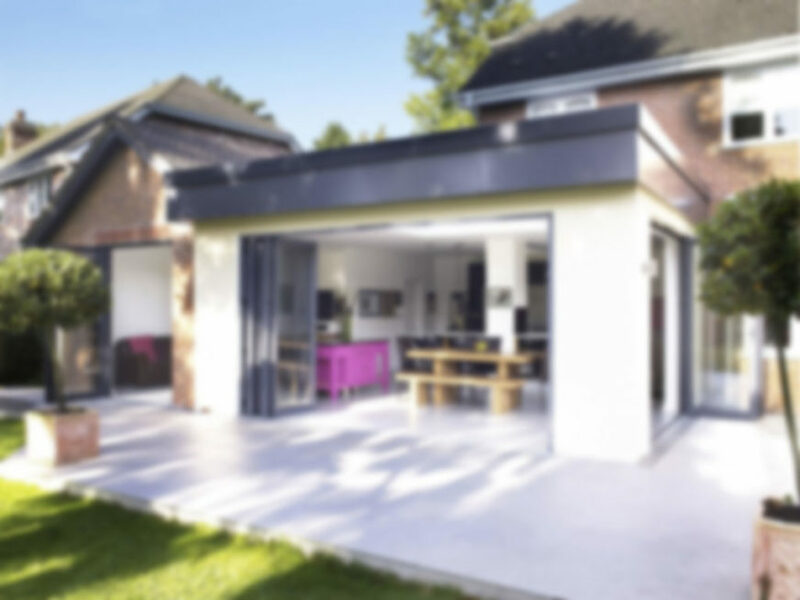 As an experienced home remodeling contractor, we build all types of extensions for the home, including kitchen extensions, bedroom extensions, commercial extensions and loft conversions. 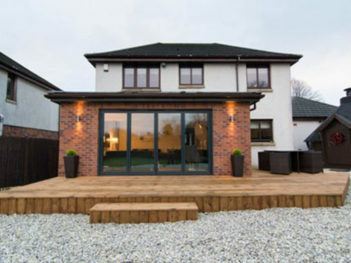 Our tremendous extensions offer comfort, space and, most importantly, value for money. A new extension could very well be the perfect addition to your home. We provide home remodeling service covering the whole of Dorset that includes Bournemouth, Poole and Christchurch. As well as renovating, repairing and converting existing properties, we are fully qualified for new-build work. We will collaborate with a team of architects, chartered surveyors and structural engineers and together we will guide you through every aspect of building your new home – from planning permission to construction and landscaping. 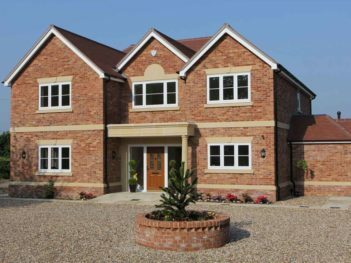 We are experienced builders serving the whole of Dorset, which includes Bournemouth, Poole and Christchurch. We have experienced kitchen designers and kitchen fitters serving Bournemouth, Poole and Christchurch in Dorset. We design beautiful kitchens and install it to perfection. Our designs will be based on your requirement and will suit all homes and budgets. As experienced kitchen fitters, we offer flexible service that includes supply of kitchen designs, fitting and excellent customer service. As a trusted bathroom renovation company in Dorset, we offer bathroom renovations and refurbishment services. Whether you are looking for complete bathroom installation or partial bathroom renovation, we understand your need and design accordingly. 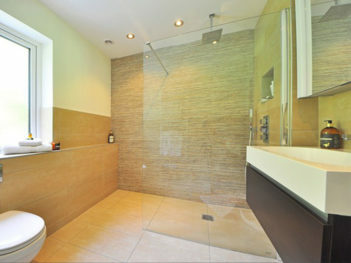 We provide new bathroom installation and bathroom renovation service in Bournemouth, Poole and Christchurch in Dorset. 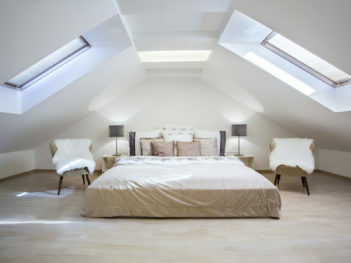 A loft conversion improves space and quality of home life. It creates an area that adds additional functional space. Nationwide confirm that a loft conversion can add more than 20% to the value of a three-bedroom, one bathroom house. A loft conversion is quicker to complete than other types of home extension. Our loft conversion team is creative, we use quality materials and complete the work on time. We provide loft conversion in Bournemouth, Poole and Christchurch in Dorset. We are a local building company with over 16 years’ experience. 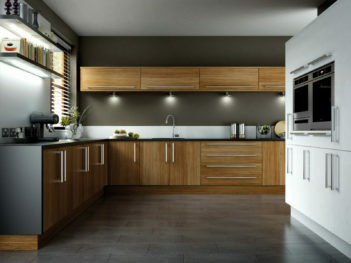 We are an experienced kitchen designers & builders Bournemouth, Poole, Christchurch and Dorset. 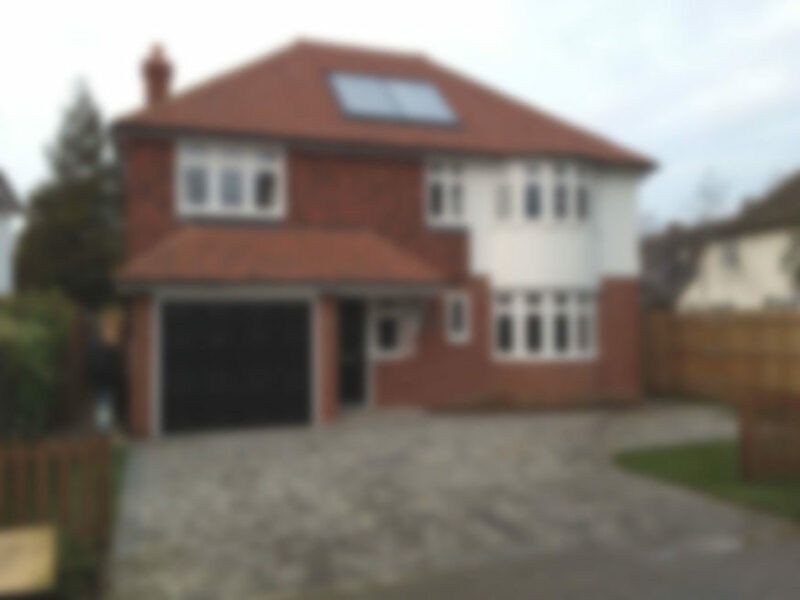 Unique Construction, with 16 years of building experience offers services such as refurbishments, extensions, new build houses, kitchens designs and bathroom renovations. We pride ourselves on offering a hassle-free and affordable service where the customer’s needs always take priority, as do excellent quality workmanship and operating to modern standards. 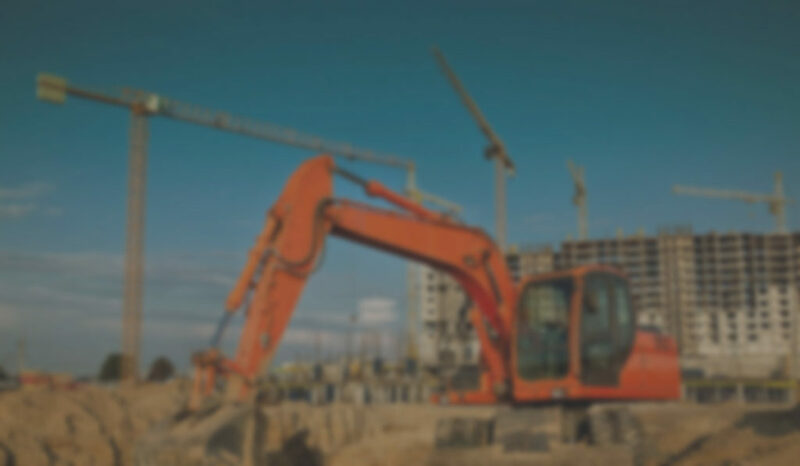 As a company, we are confident that we can meet all your requirements on your next building project and also exceed your expectations when it comes to quality and affordable builders in Dorset. All of our team are highly skilled in the building trade and have built up a wealth of experience over the last several years, so no job is too demanding for us as we have all been trained to deal with every situation that the building trade can offer. 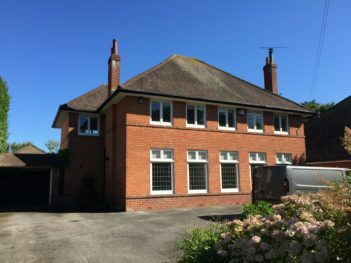 Our mission is to provide the residents of Dorset with a straightforward building service where all work exceeds expectations, meets deadlines and offers excellent value for money. We work very closely with our clients to ensure complete customer satisfaction.